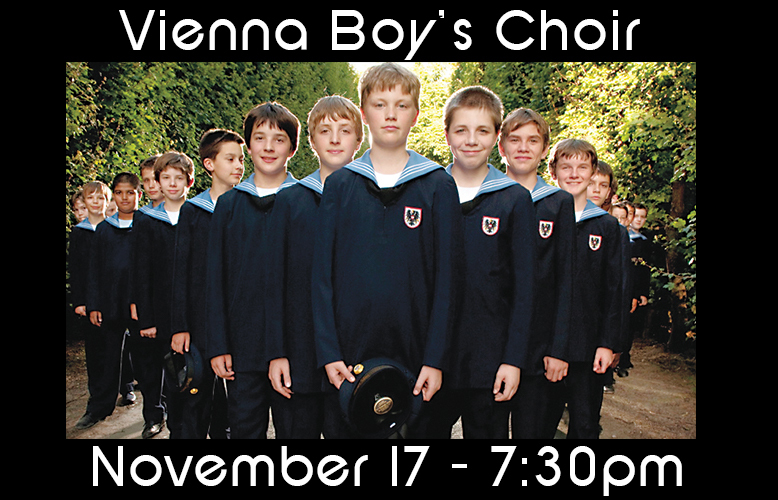 Thursday, November 17 at 7:30pm the Vienna Boys Choir returns to the Tower Theatre to showcase their 500-year tradition of timeless music and angelic harmony. 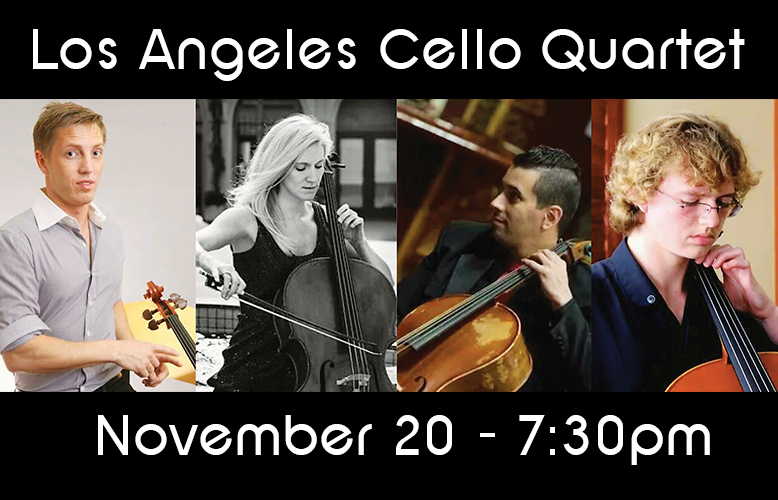 Presented by the Tower Theatre Foundation, their spirited performance features everything from Austrian folk songs and traditional Christmas carols, to classical masterpieces and songs from across the globe. With a history dating back to 1296, the Vienna Boys Choir has been associated with many of the world’s great composers, including Mozart, Bruckner and Salieri. In addition, Franz Schubert, Joseph Haydn and Michael Haydn were themselves choristers. 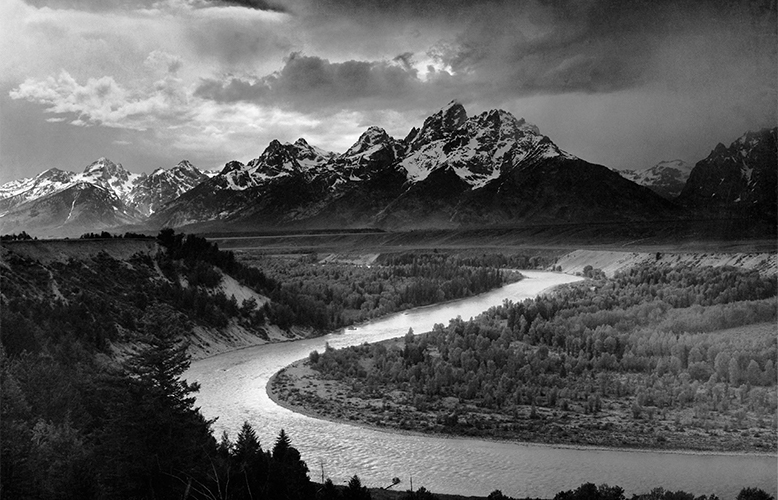 However, with their broad repertoire, a Vienna Boys Choir performance is never just a concert for classical aficionados; it’s a musical event that appeals to all ages.